EPE’s Sales Director Ray Swarbrick, National Sales & Development Manager David Caswell and head of Design & Marketing Jay Faulkner were invited to post race celebrations at Silverstone. 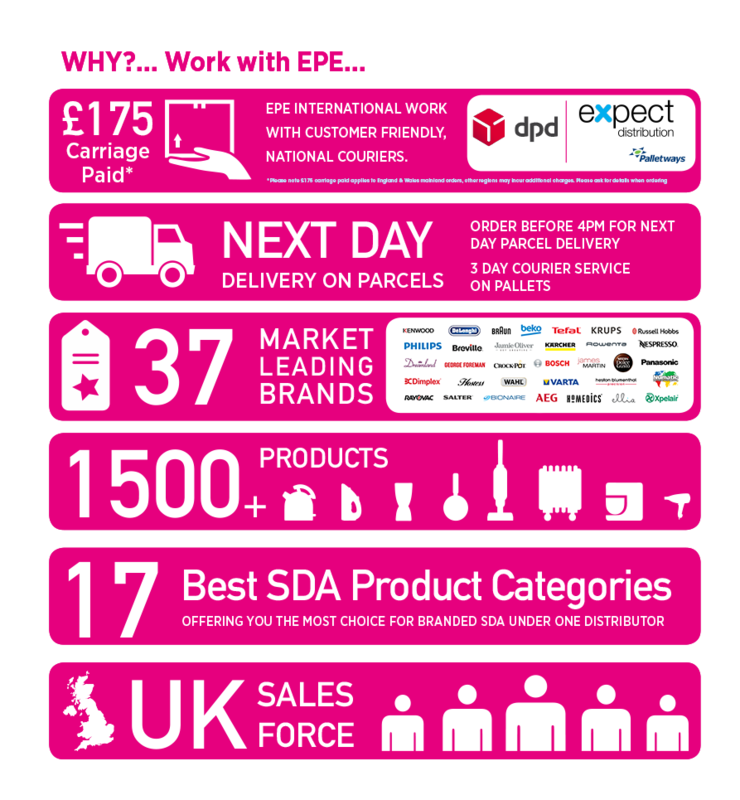 With an estimated 305,000-strong crowd over three days, a guest apperance by the UK’s very own Red Arrows, live concerts and Formula One racing the event truely was a success. Silverstone Managing Director Richard Phillips has hailed this year’s event as one of best British Grand Prix in years! 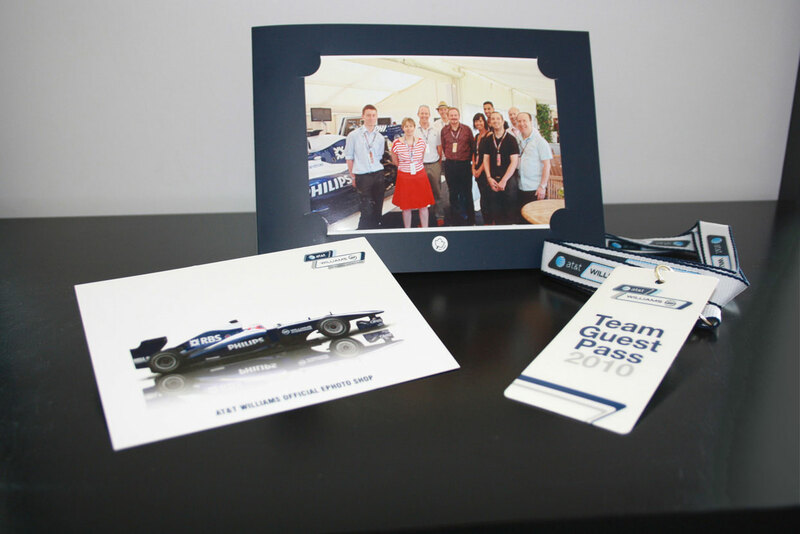 EPE customers and representatives enjoyed V.I.P access to the Formula One Paddock Club and access to the mechanics workshop to see hands on Philips Formula One engineers prep the cars. Jay Faulkner said “The event was enjoyed by all who attended this social and relaxed event, EPE extends our thanks to Gaggia! It has given us the opportunity to bond with valued clients and strengthen ties between our companies.” Please contact Chrystal our Sales Account Executive for more events in our Social Event Calendar. 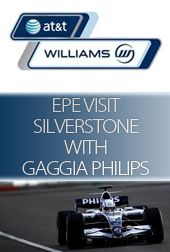 Click here to see our EPE staff with the Gaggia representatives at the Silverstone race track.